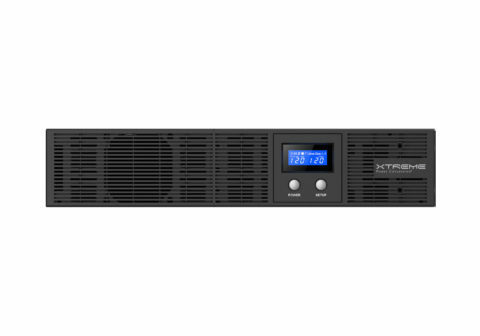 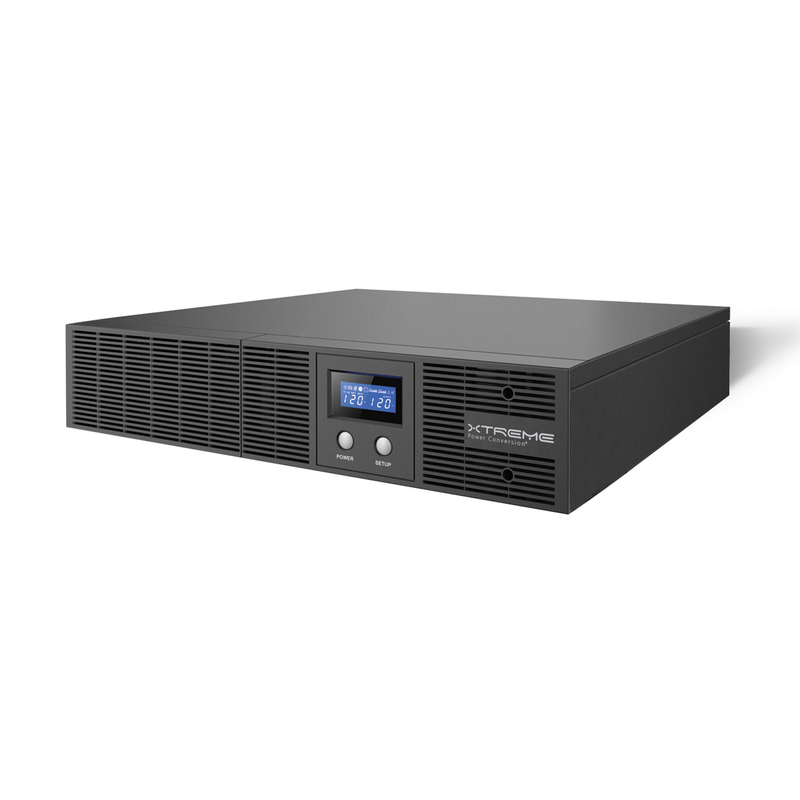 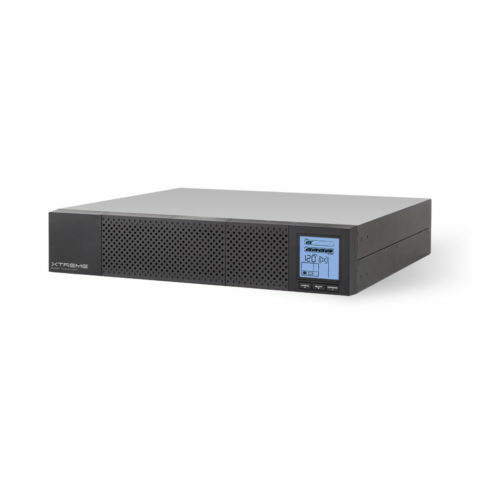 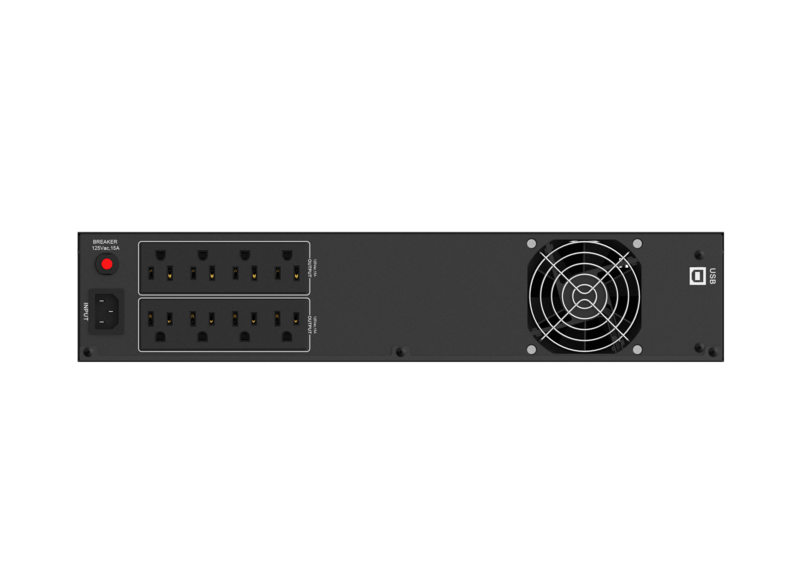 V80 HT is a pure sine wave line interactive UPS that protects critical data and equipment form power problems while supplying clean and reliable network grade power. V80 HT units have the highest efficiency ratings available, providing utility cost savings at all load levels. 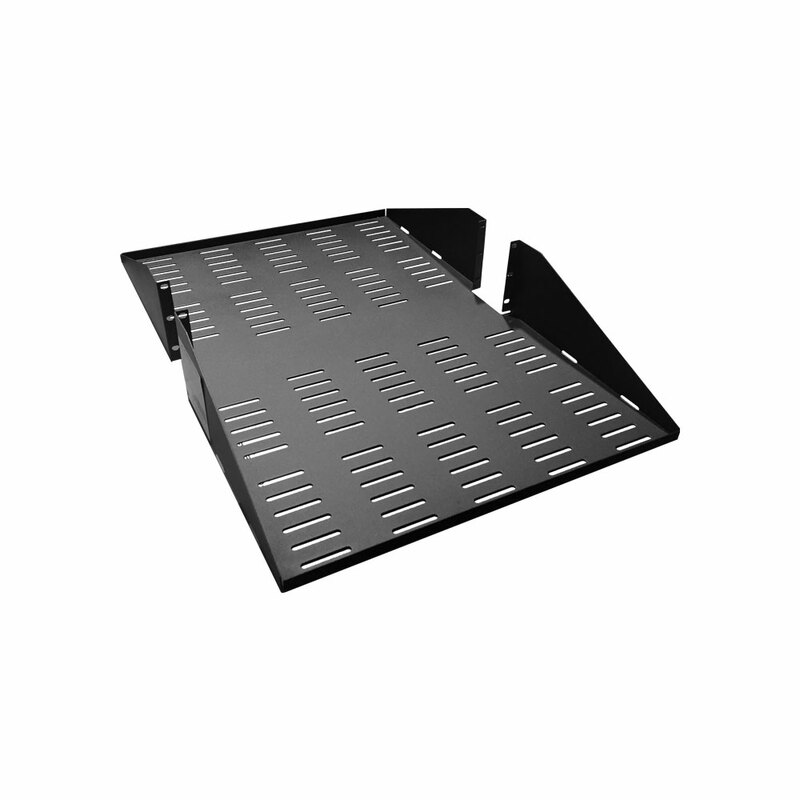 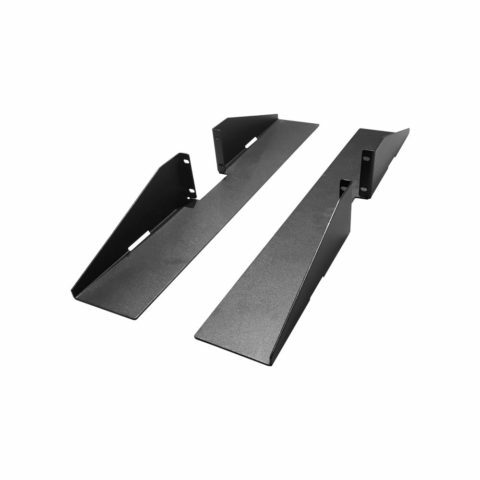 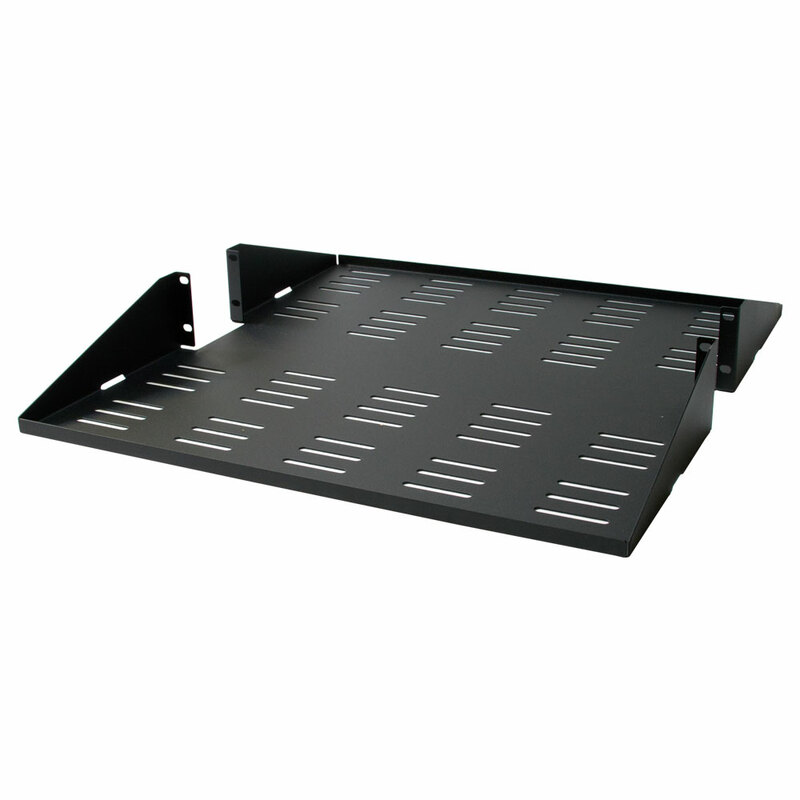 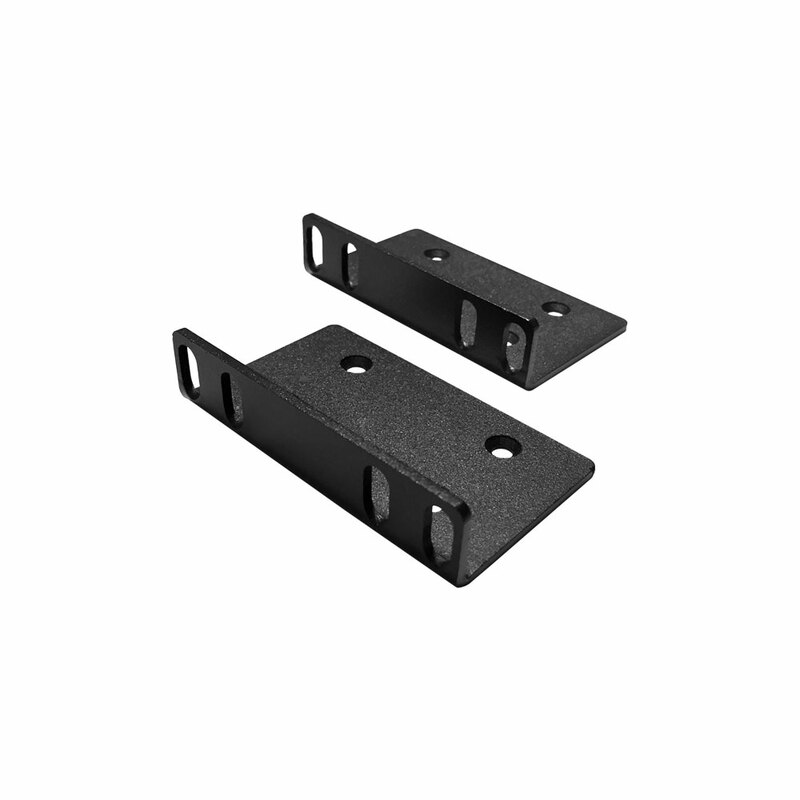 V80 HT design provides flexible mounting including tower, wall and rack mounting. 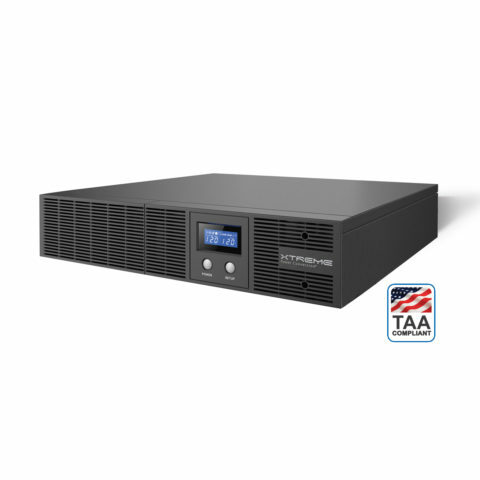 V80 HT models combine high performance with value pricing.